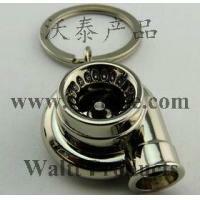 Metal Crafts are our mainly products. 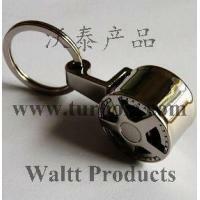 We have more than handreds of design metal keychains, Purse Hanger, Bottle Opener, Bade, And each year, we will design tens or more than one handred of new shape Metal Crafts to meet different demand. 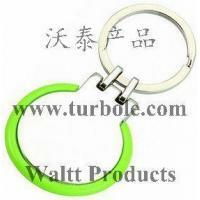 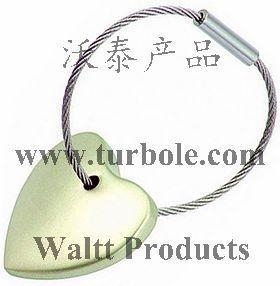 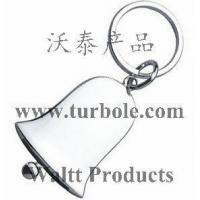 Waltt Products Co.,Limited is registered in China of the year 2004.We are a manufacturer andtrader forall kinds of promotional gifts,custom design products or own patent gifts. 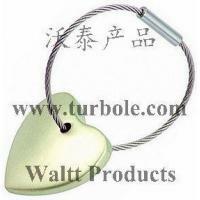 Our company isLocated in Wenzhou City, China. 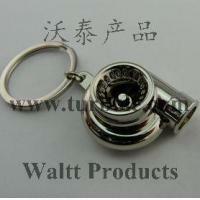 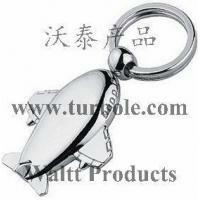 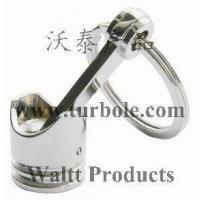 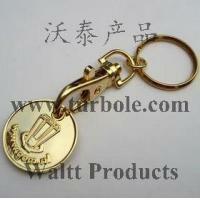 In the beggining we wantto build a companyto produce and export all kinds of promotion gifts. 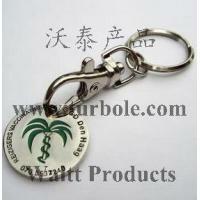 With help of our experience, customer can get correct idea to choose correct promotion gifts, suitable and ecomonical.